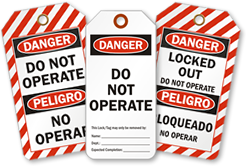 This OSHA Danger Safety Tag prevents workers and visitors from starting an unsafe machinery or equipment. 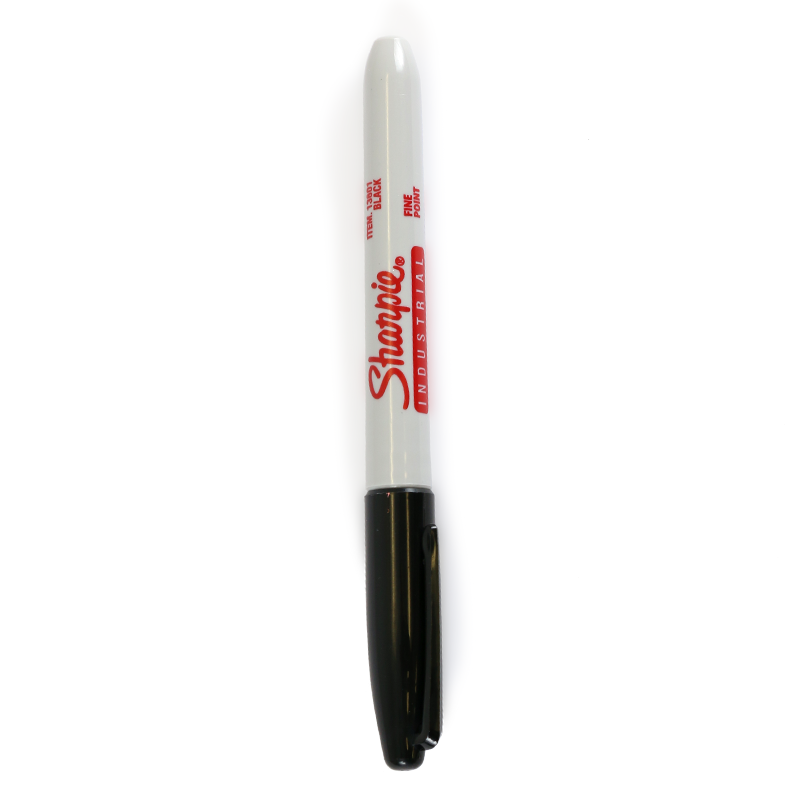 • Tag complies with OSHA regulations and helps keep your workers safe. • Metal eyelet or grommet ensures the tag is not pulled off.